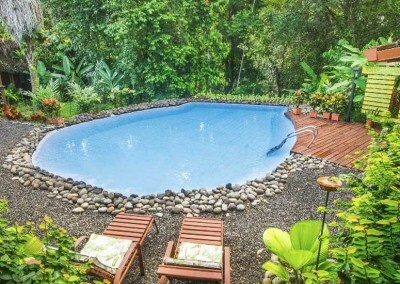 This well-kept secret is paradise for nature lovers and adrenalin seekers. Stretching north to Nicaragua, west towards Arenal, the biodiversity of this area is fantastic. Vast areas are carpeted with fruit and coffee plantations and it is more reminiscent of the tropical Caribbean lowlands than the sweeping arid plains of the north. Despite large scale deforestation in the past for farming, this area is also still home to beautiful premontane rainforest. The rainforest in this area has both migratory and coastal birds. 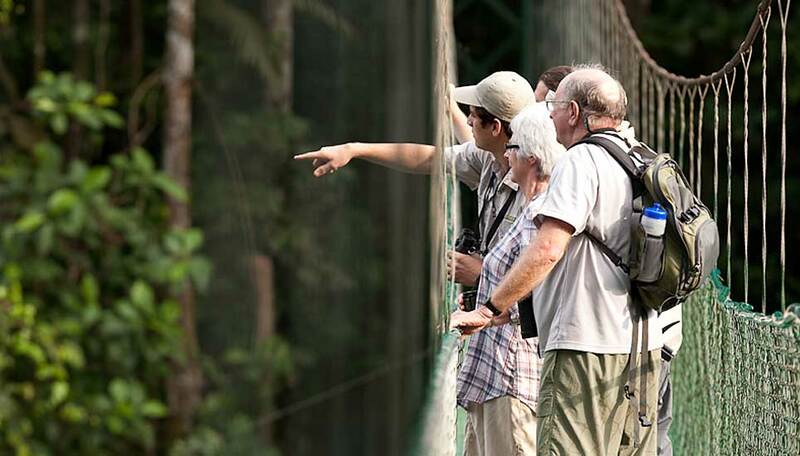 It is completely unique as some bird species congregate here before migrating to the south-west and at the same time different species arrive before heading off to the south-east so you get an amazing array of species in one place, this is a birders paradise – just don’t forget your binoculars. 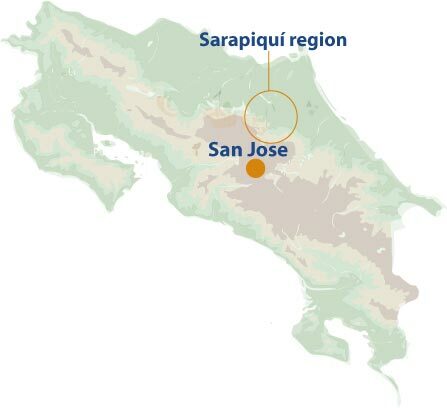 It’s not just for the birds though, those seeking adventure will also find something in the Sarapiquí area. Puerto Viejo de Sarapiquí is the main town here (not to be confused with Puerto Viejo de Talamanca), once a bustling port for fruit exporting it is now somewhat quieter but many activities in the local area can be done from here or from your hotel. White-water rafting or kayaking the class II to IV rapids on the Río Sarapiquí (though not quite as wild as the Río Pacuare you will still get a rush). 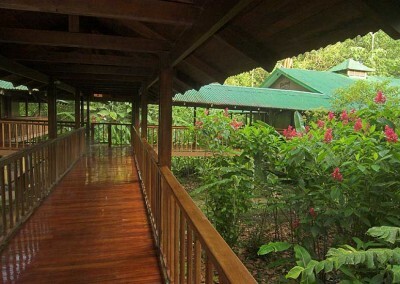 And there is hiking aplenty in the glorious rainforests around the lodges. Chocolate – In our opinion this is one of the better places to indulge in a chocolate tour. Learn how the humble cocoa bean is nurtured, harvested and processed and what better way to culminate the experience than with a tasty cup of hot chocolate. 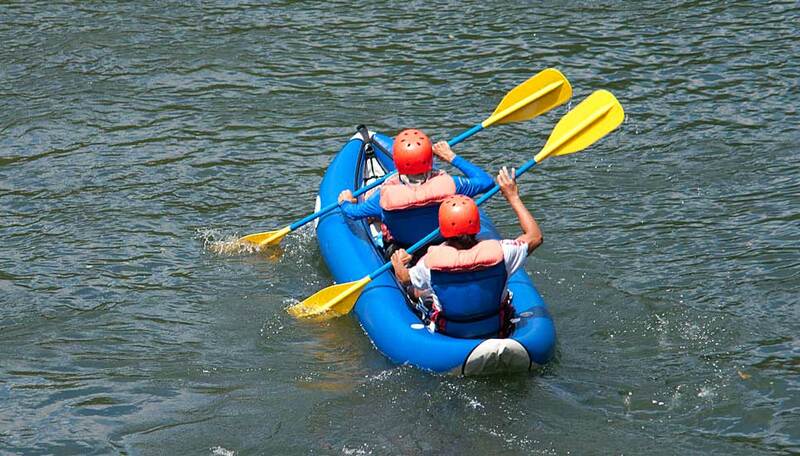 Rafting – Negotiate the rapids as they twist and turn on their path through the jungle on the Río Sarapiquí either by kayak or raft – either way your adrenalin will be pumping. Available year round, but the more rain, the better the rapids is a general rule. 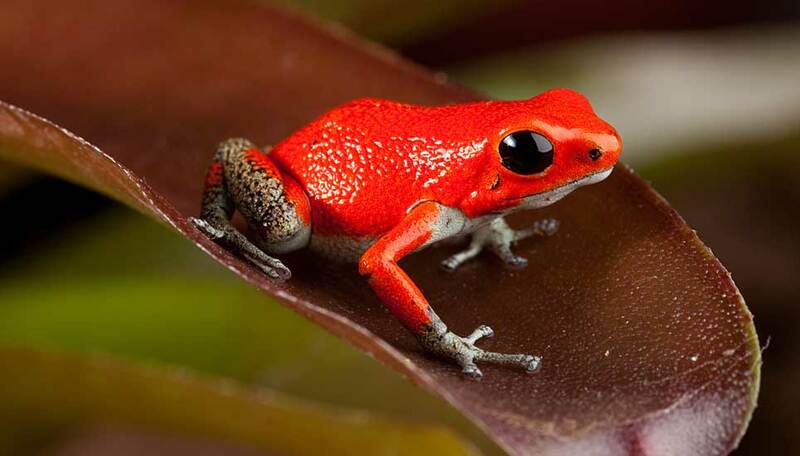 Wildlife spotting – Look for howler monkeys, sloths and abundant birdlife – even in the grounds of your hotel/lodge you will find some wonderful sightings. 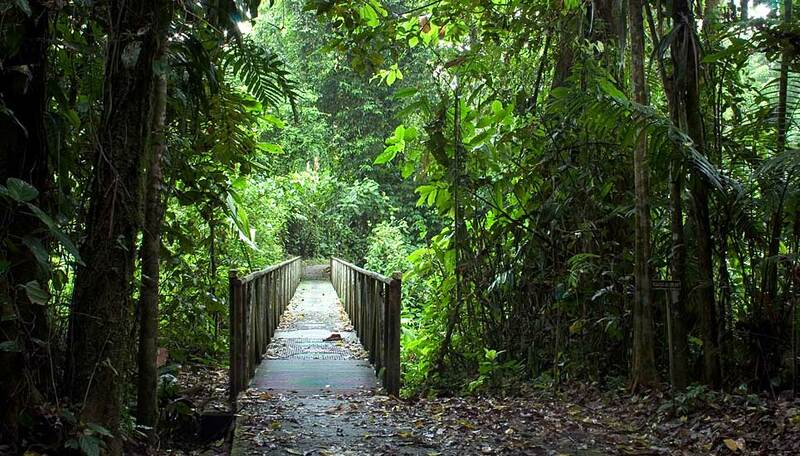 Hiking – Join an organised three-hour guided hike at Estación Biológica la Selva and explore this premontane jungle with an expert guide. It will be wet so be prepared. Alternatively explore the grounds of your lodge, and go at your your own pace. Rain is the nature of the beast in this area, and you are more likely than not to experience a shower at some point so come prepared. Obviously during the drier months of December to April there will be less water. Many of the lodges in this area have their own extensive grounds for you to explore – you don’t always have to venture far to find nature’s wonders.